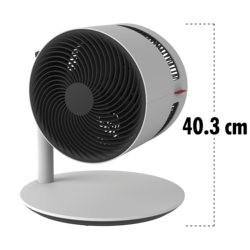 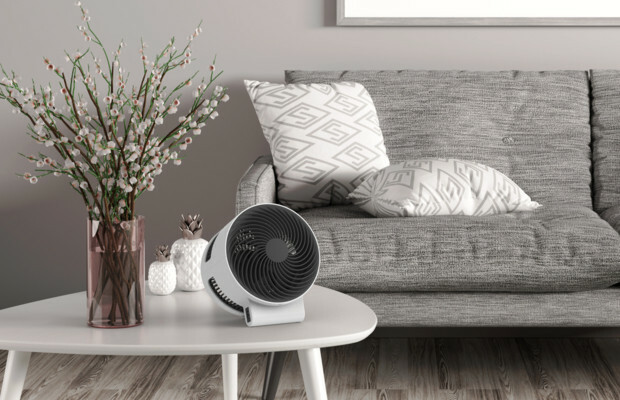 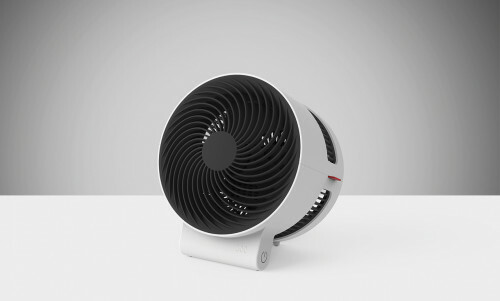 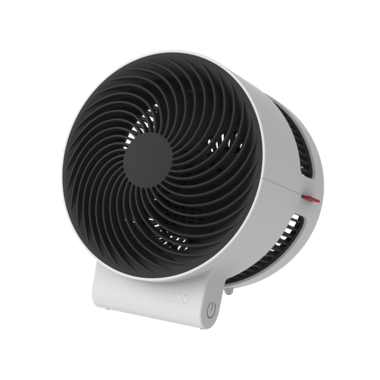 The BONECO F100 is a compact, tabletop circulation fan. 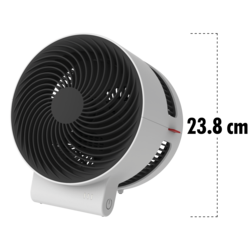 Use it at its highest level for the signature air shower feeling or at its lower levels if you prefer more direct cooling. 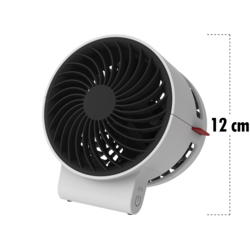 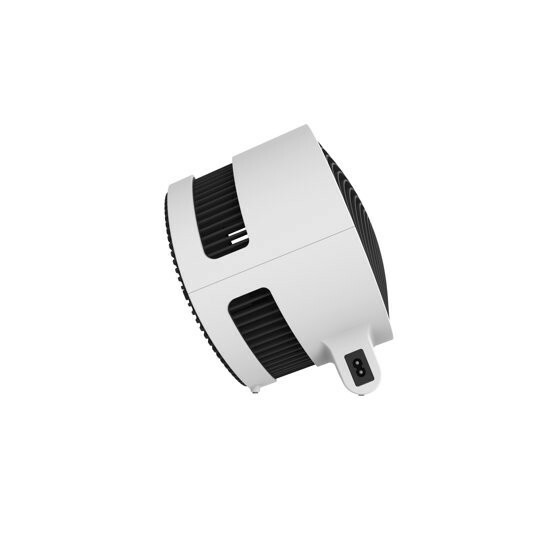 This fan features 3-speed levels which are adjusted using the simple touch control and are indicated with LED lights. 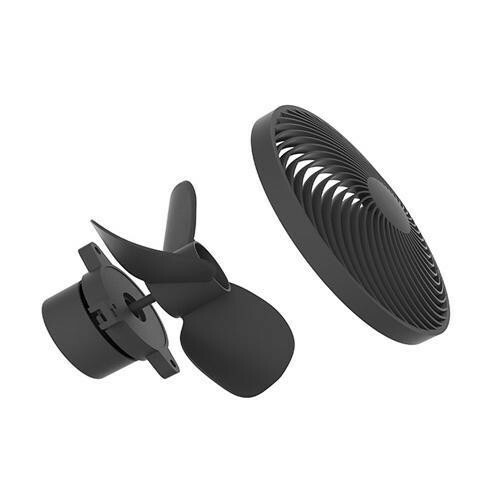 The elegantly shaped foot stand holds the unit firm and stable your tabletop or desktop.